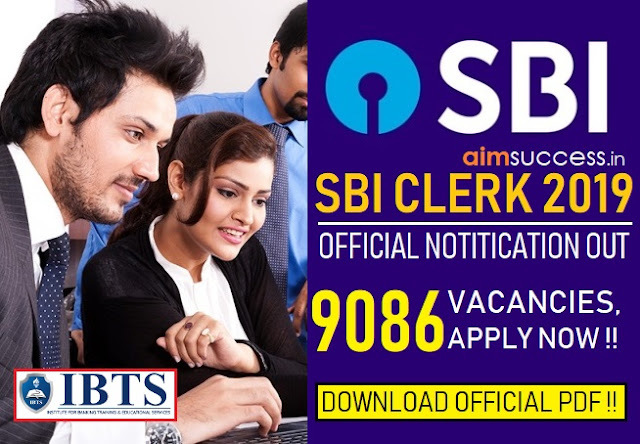 SSC CPO Tier 2 exam comes with the opportunities to be stricken by the aspirants who have a penchant towards Police Organization and wait expectantly the whole one year to crack the exam and want to serve the country by adjoining to the post of Sub Inspector. Until the previous year, the written exam was affixed to easy level and to think of coming through the first stage i.e Tier 1 was a piece of cake as cut off for SSC CPO Tier 1 used to be lower compared to the cut off released this year which makes it obvious that cut off for SSC CPO Tier 2 is going to raise higher than that of previous years’. Now, it is conspicuously easy to guess the difficulty level in the second stage exam of SSC CPO Tier 2 which is just 10 days away from now on. SSC CPO Tier 2 is all about English Section. With having a limited time in your palm, you need to prioritize English in every aspect. We believe you followed up the plan with all the enthusiasm and a prepared mindset. Now as the days have been reduced to only ten days, we are here once again to remind all the aspirants of SSC CPO Tier 2 to give your best shot before it’s too late to repent over the misuse of this precious time. As there is going to be no other subject than English itself in TIER 2 Of SSC CPO which may create an impede in your final race of getting your dream job but following a regular planned strategy will bring you to the apex of the preparation. Many candidates find themselves all at sea when the exam day comes closer and become nervous to plan an apt and fulgent strategy which is must needed to come out as a winner in any competition. 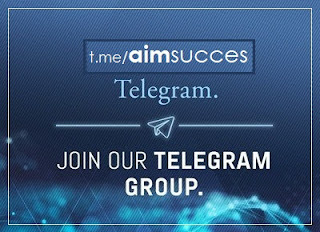 Here AIMSUCCESS is providing them to boost them up by providing 10 days smart planned strategy for SSC CPO Tier 2. 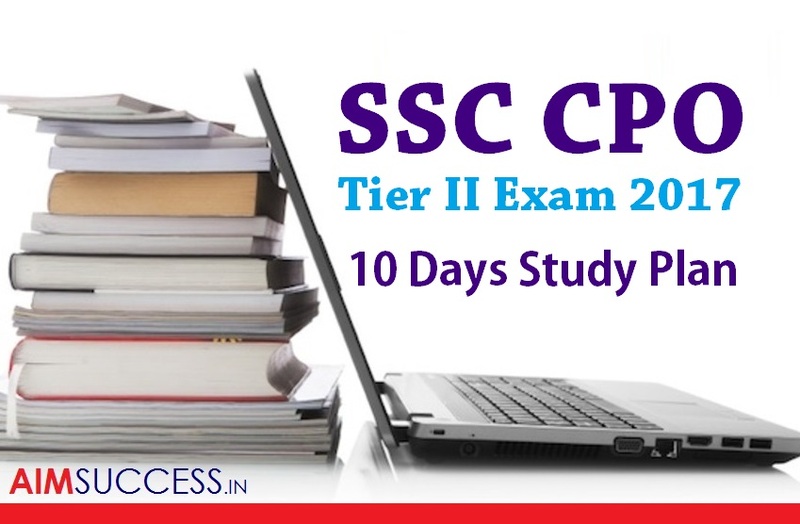 (1) In the first couple of days, try to solve as much as mock test booklets or the questions from any trusted book you have for SSC CPO Tier 2 including your study material. Analyze yourself each day through online tests within the allotted time interval. Notice down the mistakes you made and look for the solution attentively to remain flawless in the same question if asked next time. (2) It will be beneficial if you keep sticking to the same study material you have studied so far.Escape from the delusion of new books or any new content, it will divide the required focus and command you will be holding on the current content of rules. More over attempting online/offline quizzes and test series will automatically add on new rules in your mind accordingly and will help to crack SSC CPO Tier 2 exam. (3) In the end, there is no need to elucidate the importance of Revision and SSC CPO Tier 2 is no exception.This is the factor many aspirants avoid and get out of the race easily. In the last 4-5 days, devote your maximum time to the revision of all important grammar rules which you find tricky and the sophisticated vocabulary. A bunch of times, avoidance of revision obscures everything you studied so far and you end up getting puzzled even in the menial questions and this is where you lose all your calm composure and waste more than needed time at a single question in the exam hall. (4) Other than following a strategy to come across a good number of questions in the SSC CPO Tier 2 exam accurately, it is equally important to have a relaxed mindset, light composure, a confident aura and a smart strategy. Take adequate sleep, drink water frequently to remain hydrated but not excessively and don’t forget reminding yourself to crack the exam at any cost because if you are able to do it today, then why to delay it for tomorrow. Best Wishes to to all the aspirants and we hope you come through the exam successfully.